Irresistible if your looking for the BEST âFixer Upperâ HOME! Centrally located to Huntsville, Madison, Athens, & Ardmore. This home has so much potential. Features a Large Galley Style Kitchen, Tons of Cabinets & Counter Space, Breakfast Nook, XL Bedrooms, 3 Baths, a Formal Living & Family Room, Hardwood Floors, Updated Lighting, Brushed Nickel Hardware, Granite, & Custom Tile. 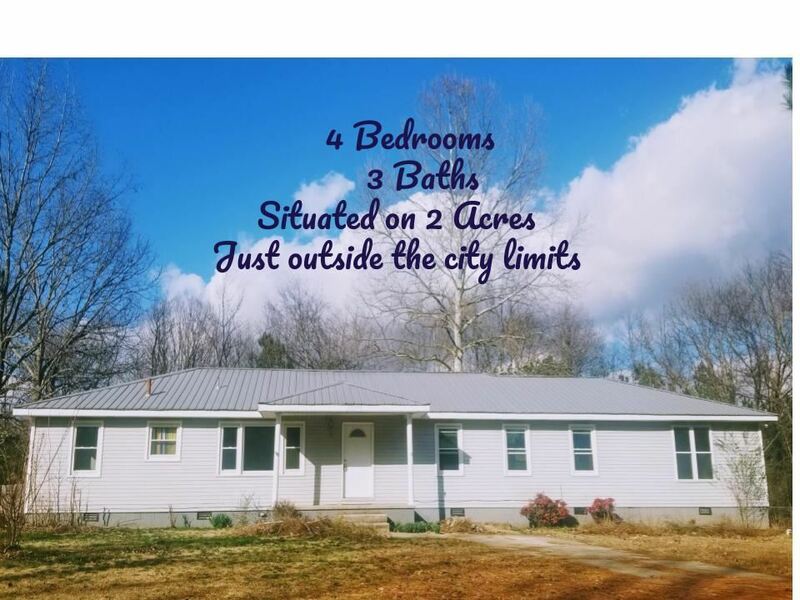 All situated on 2 acres with a fenced yard, low maintenance vinyl siding, & a barn that needs tlc. Roll up those sleeves and make this your DREAM HOME.